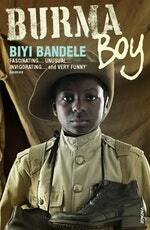 Biyi Bandele is an award-winning novelist, playwright, and poet. He was born during the Biafran War in Kafanchan, Nigeria in 1967. His plays have been seen at the Royal Court Theatre, the Gate Theatre, the Barbican, and have been performed by the Royal Shakespeare Company. He lives in London. In 2006 he was named by the Independent as one of Africa's fifty most important artists. An intense, moving and funny tale of African soldiers in World War II, the first novel to bring narrative light to this neglected history. 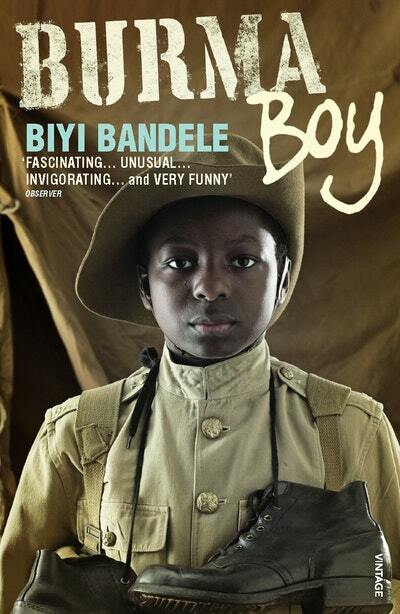 Be the first to find out about Biyi Bandele.